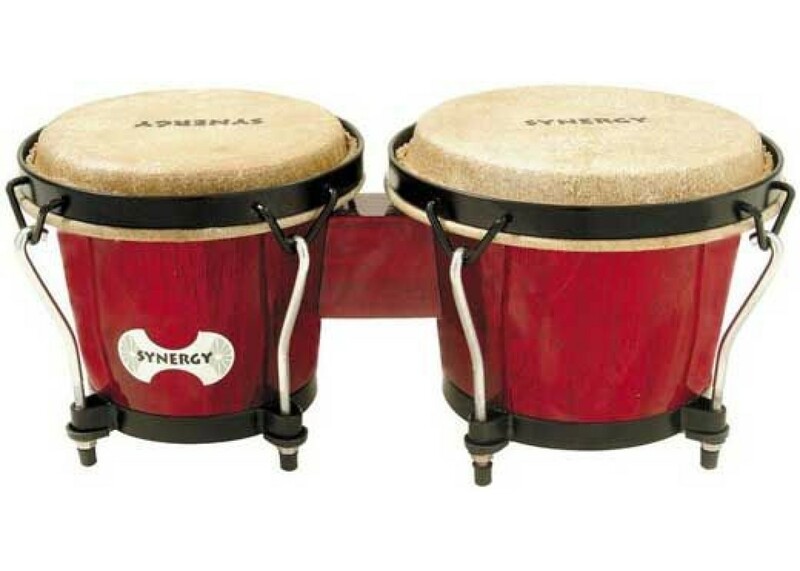 The Toca Players Series 2100 Bongos Size Natural Wood Transparent Red Finish offers the tone and comfort that you simply won't recieve with other brands. 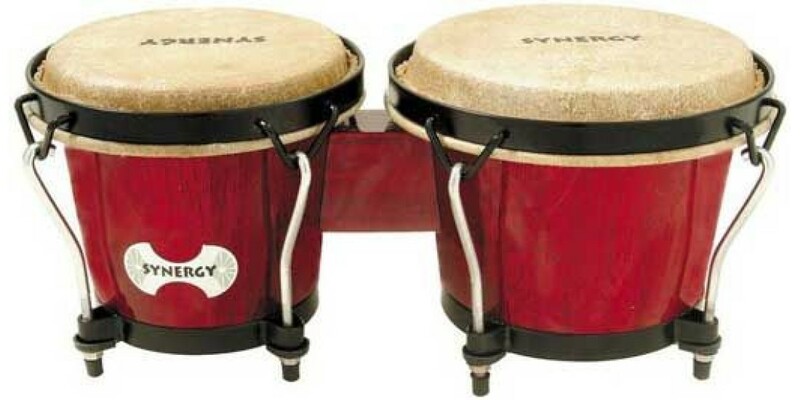 Toca is one of the most highly regarded and widely suggested brands of percussion available today. Their genuine products are hand-crafted and eco-friendly to ensure that the world can continue to play authentically!